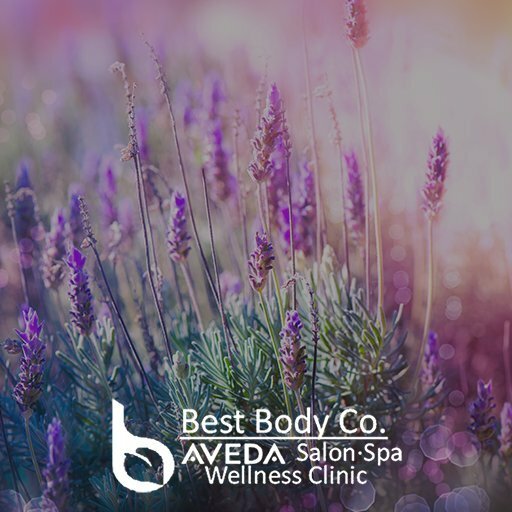 It is our mission at The Best Body Co. to empower, educate, and promote the well-being experience to each guest, our community, and the world. Our passionate and creative team unveils your magic as we bring you into balance and beauty with aroma, touch, and breathe. We are committed to helping you be the 'best body' you can be.